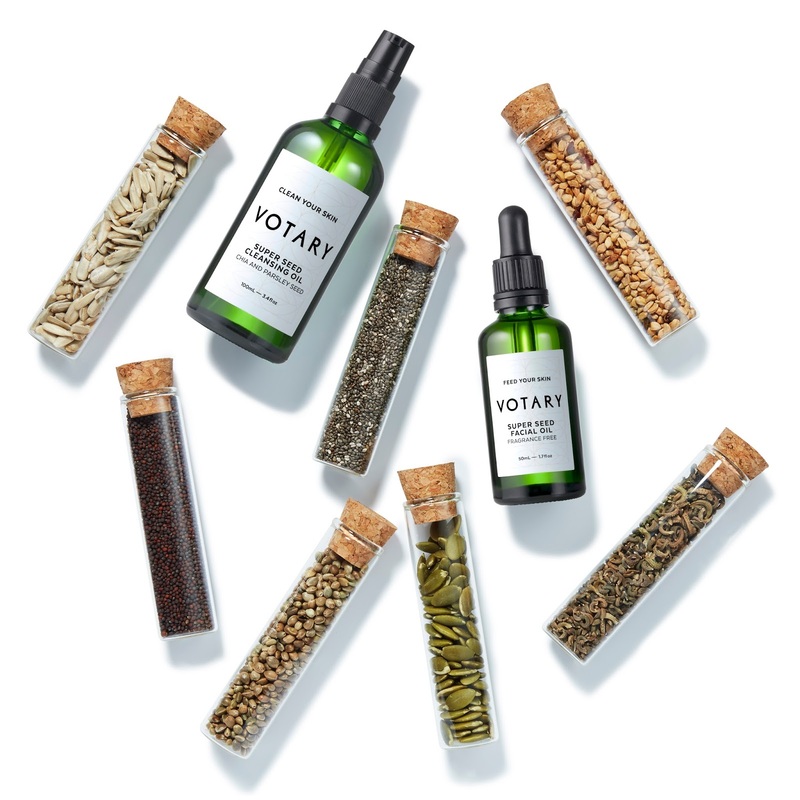 No need for me to introduce Votary to regular readers but suffice to say, they have yet to make a product that I don’t like. The Cleansing Oil is still on my cleanser shelf, along with the new Super Seed Cleansing Oil and their facials oils, pillowcases and flannels. The entire brand is a joy. 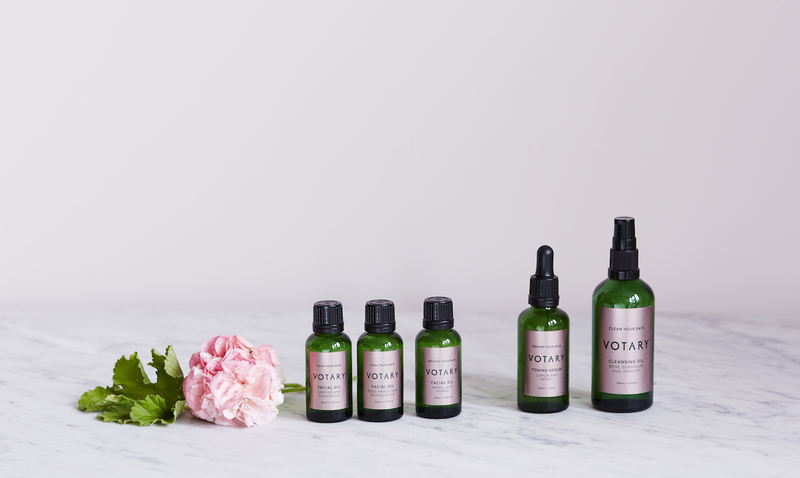 And now you have the opportunity to try it for yourself, as Votary are offering one lucky International winner the ENTIRE RANGE. The original range, the Super Seed Collection, the pillowcases and the flannels. In one big lovely caboodle. 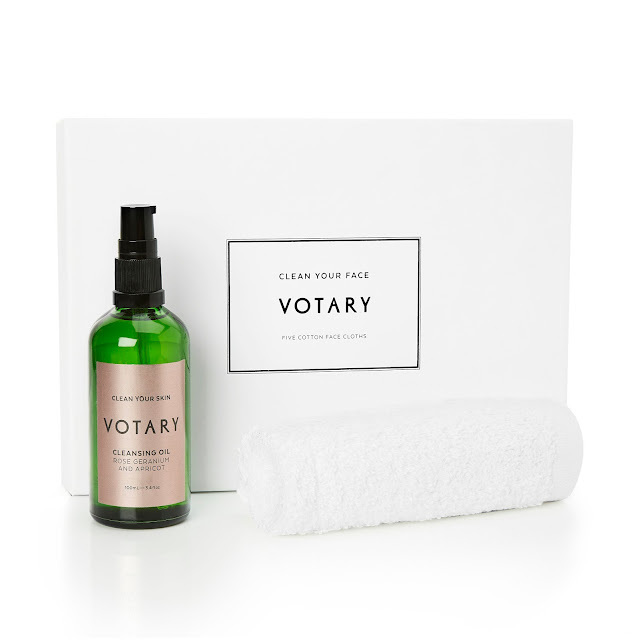 To win this spectacular (literally my new favourite word, I cannot type ‘amazing’ one more time) prize, simply enter via Rafflecopter below in the usual fashion. You can live anywhere in the world, you can enter daily, and you have one week to give it a go. Good Luck!